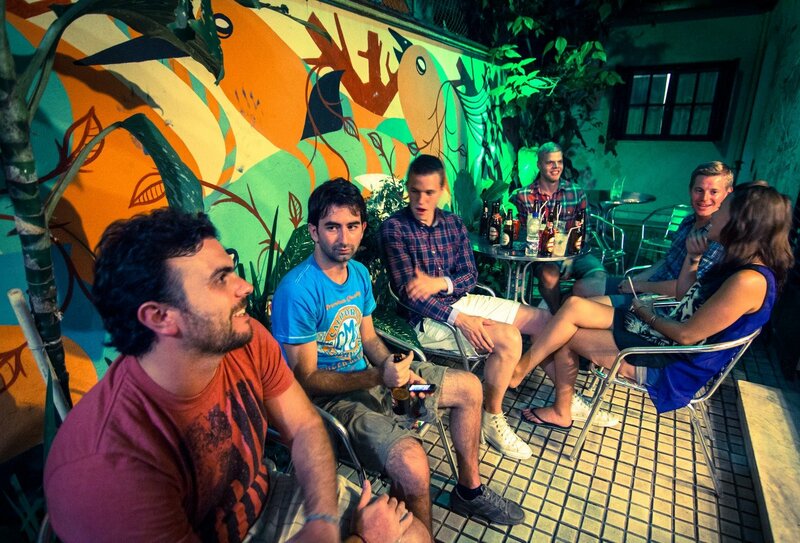 Enjoy Brazil’s energy with this bold break. Get stuck into an island hopping adventure! Unguided and unrestricted – grab your freedom! This bite-sized trip is perfect for the independent traveller! This is an unguided trip, meaning there’s plenty of room for adventure, but we’ve got your accommodation and experiences sorted to make it as easy as possible! 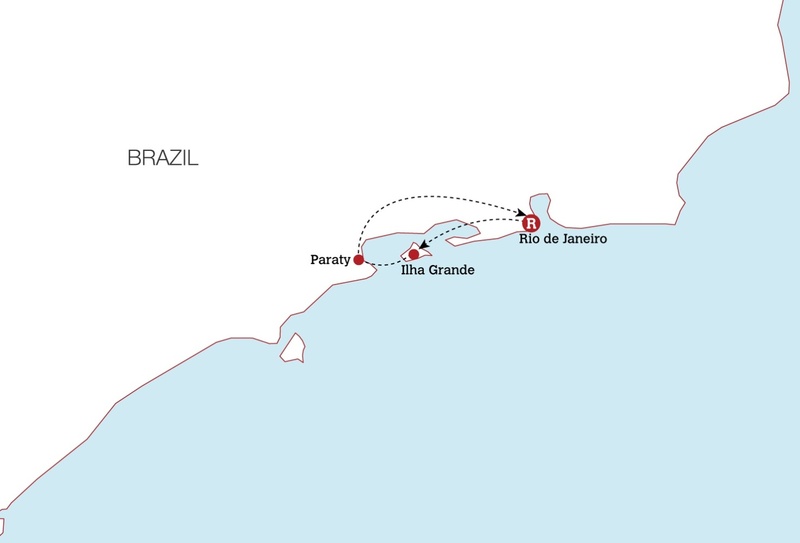 Discover the sights of Brazil as you explore Rio, Ilha Grande and Paraty. 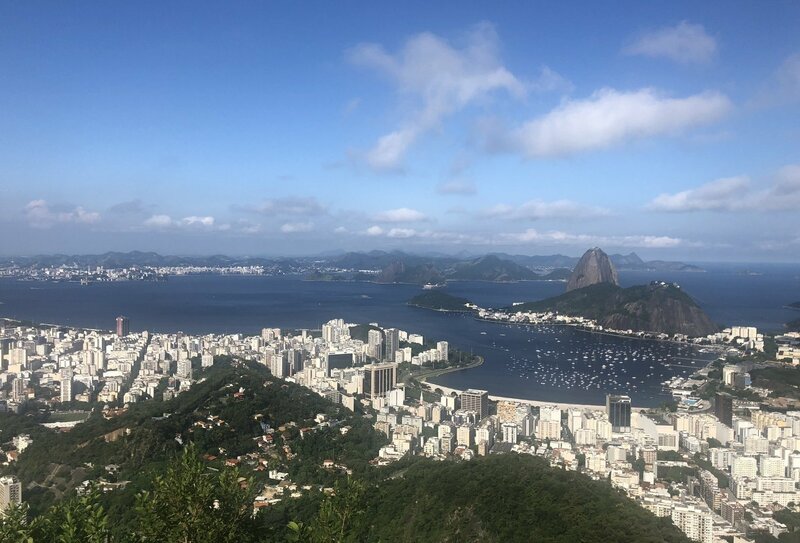 You’ll be heading to vibrant cities and beautiful beaches as well as authentic local communities – this really is the best of Brazil! This experience delivers big on fun, flexibility and freedom, the perfect way to satisfy your wanderlust! Welcome to Brazil! 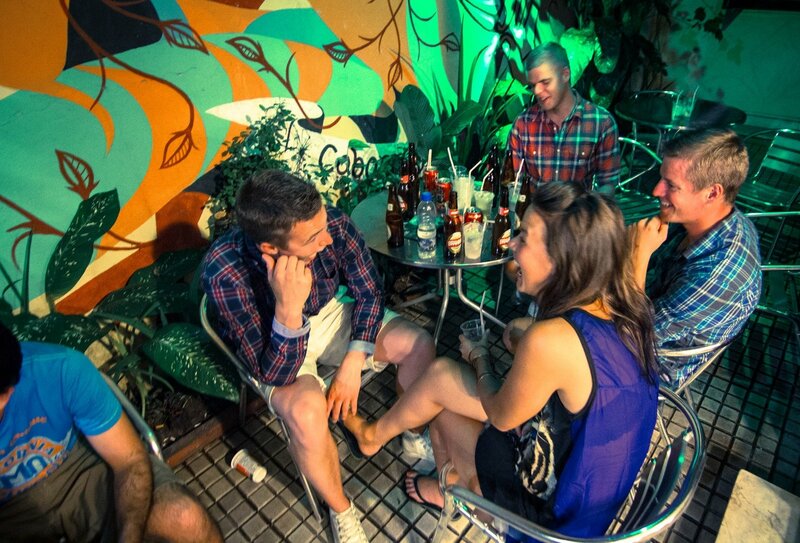 Once you’ve been transferred to your city hostel you’re free to head out and explore – it’s just 10 minutes away from beach bliss! 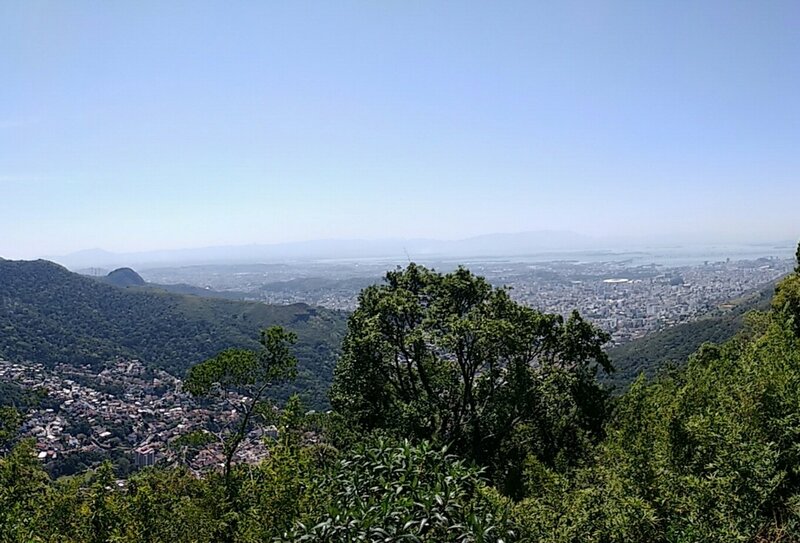 See the city today as you visit Sao Conrado, go tropical trekking in Tijuca Forest and lace through Santa Teresa’s streets. 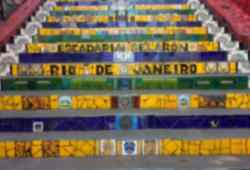 See the colour’s of Brazil in the famed Selaron Steps and experience Christ the Redeemer for yourself. It’s mind blowing! 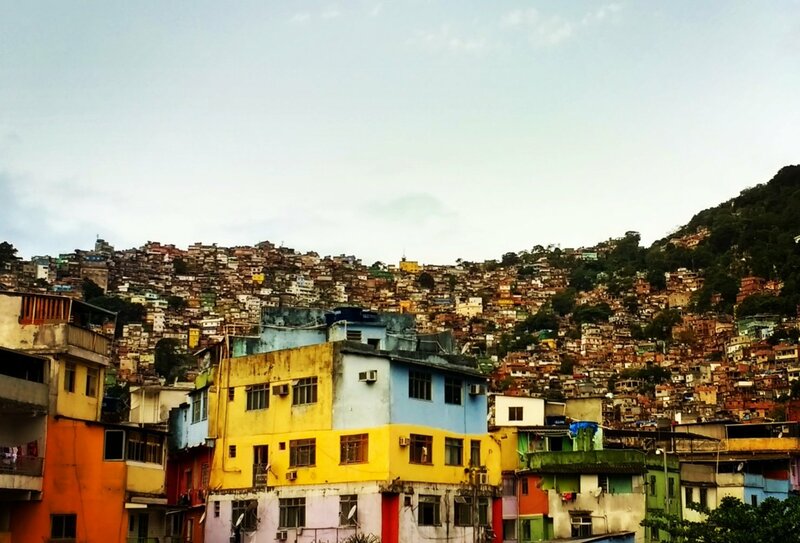 See the real Brazil as you head out on a guided tour of Santa Marta favela. Meet the locals, learn about Brazilian culture and enjoy a Capoeira dance show led by local kids! 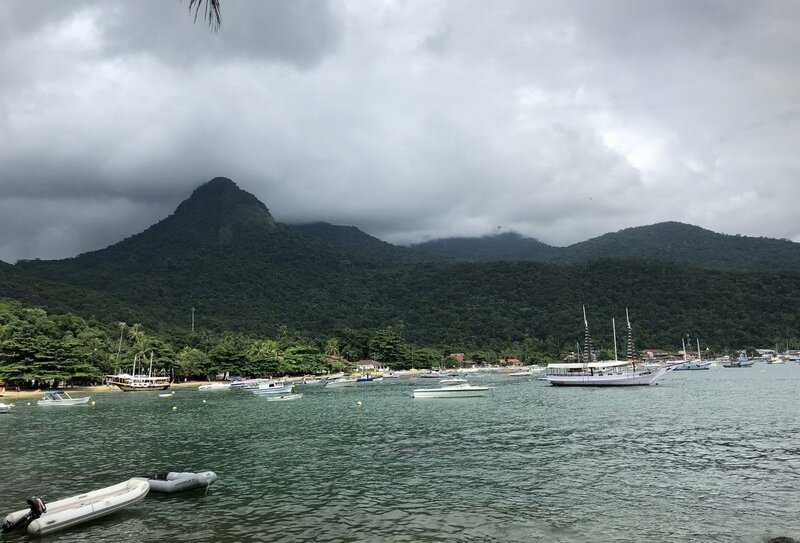 You’re off to Ilha Grande today! A boat transfer is included as part of your journey to the island, it's a great way to take in the amazing views of the island from the pristine surrounding waves. Spend your time on Ilha Grande topping up the tan or heading out on a rainforest trek. 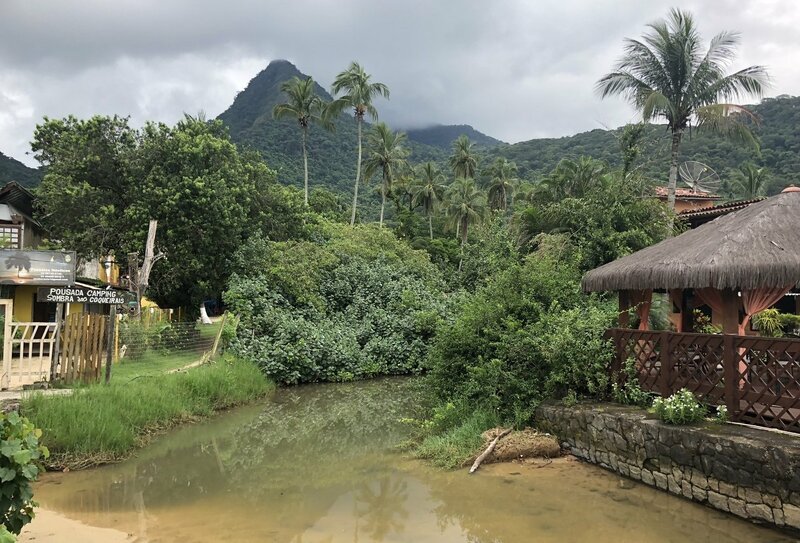 Day 6-7: Paraty and Island Hopping! 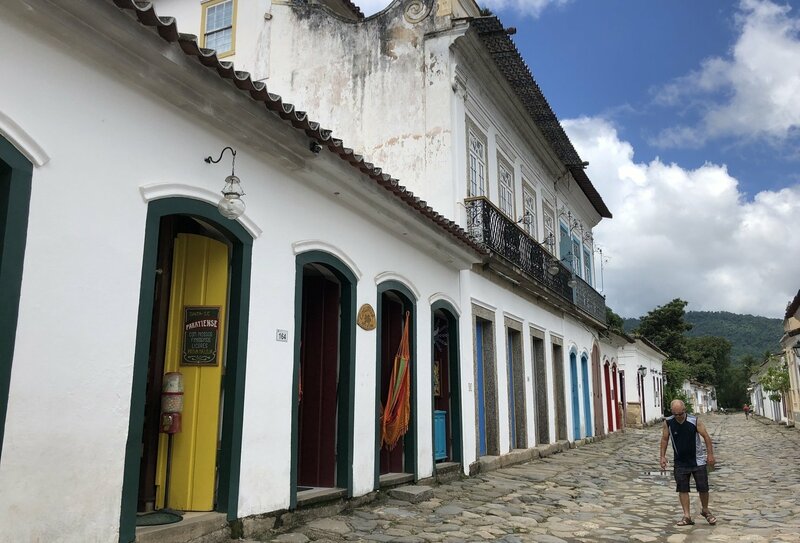 Transfer to Paraty and see its charming streets for yourself. Try the lush local cuisine and snap some scenic shots. You’ve even got an island hopping boat trip to look forward to! 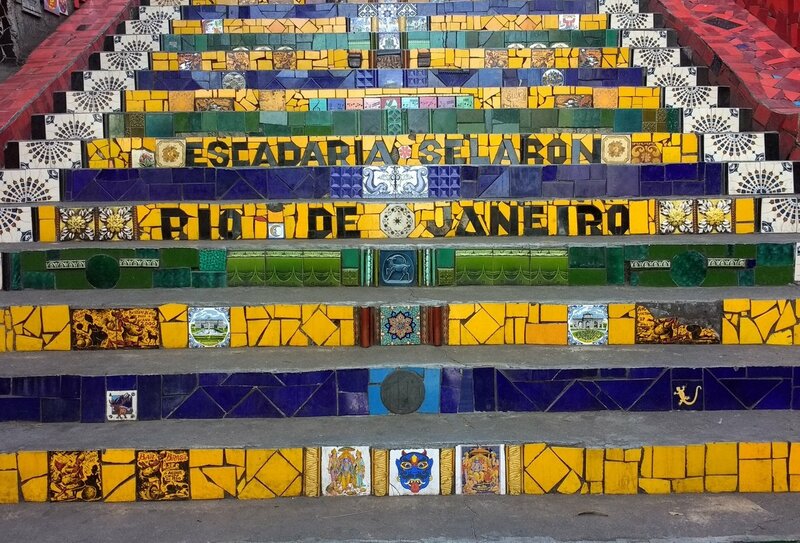 Today you’ll head back to Rio where your itinerary ends. You’ll remember bold Brazil for a lifetime! Please note, this is an independent and unguided trip which is made up of a combination of amazing travel experiences. 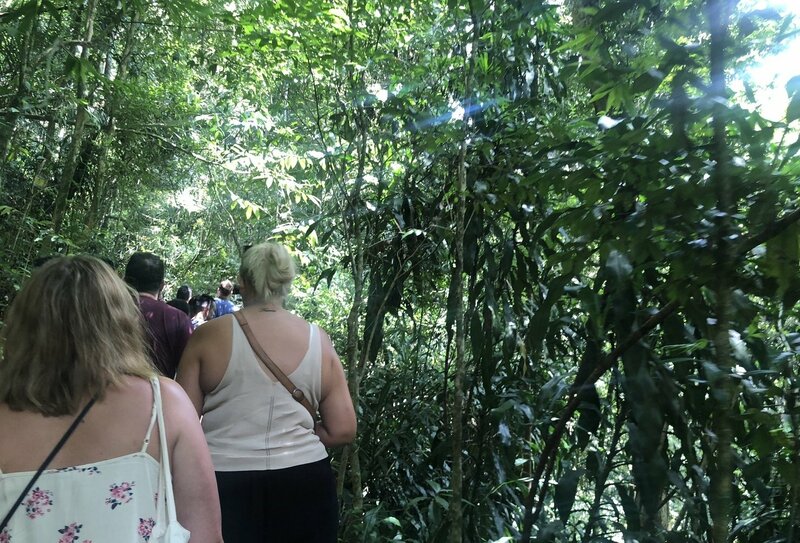 Your accommodation and activities are arranged for you but you'll need to make sure that you are ready and waiting at the correct place and time each day to meet your transfers and tours etc. 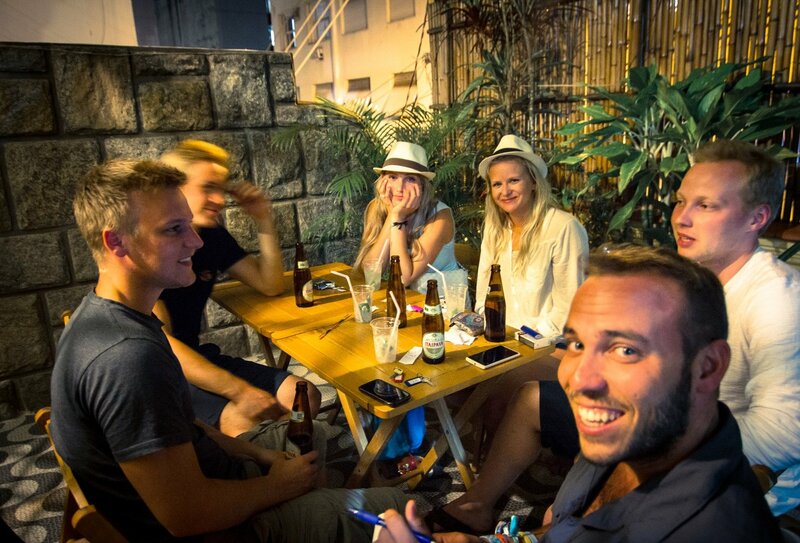 Some of the people you meet throughout your travels in Brazil may be with you for certain parts of the itinerary only whilst others may be follow for longer sections of the itinerary. 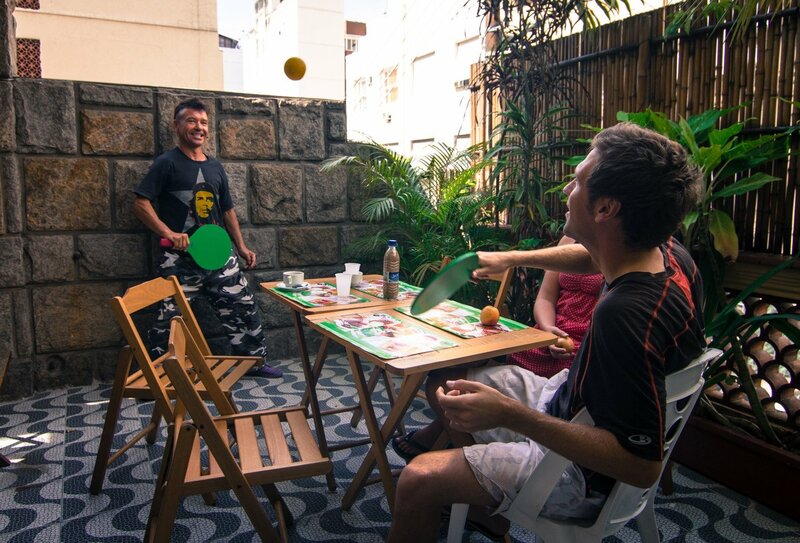 Travelling independently in this way is a fantastic way to experience the culture and vibrant lifestyle of Brazil whilst having the support of your accommodation and activities already arranged for you. 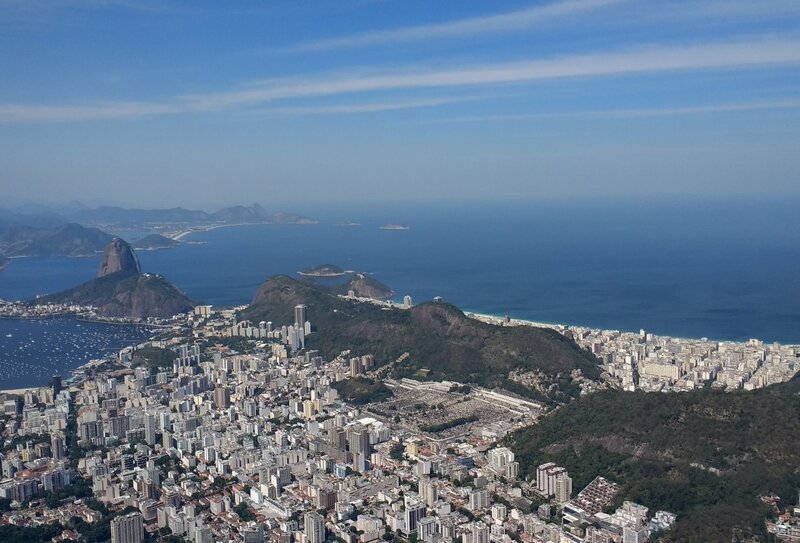 You should arrive into Rio de Janeiro International Airport on Day 1 of your itinerary. 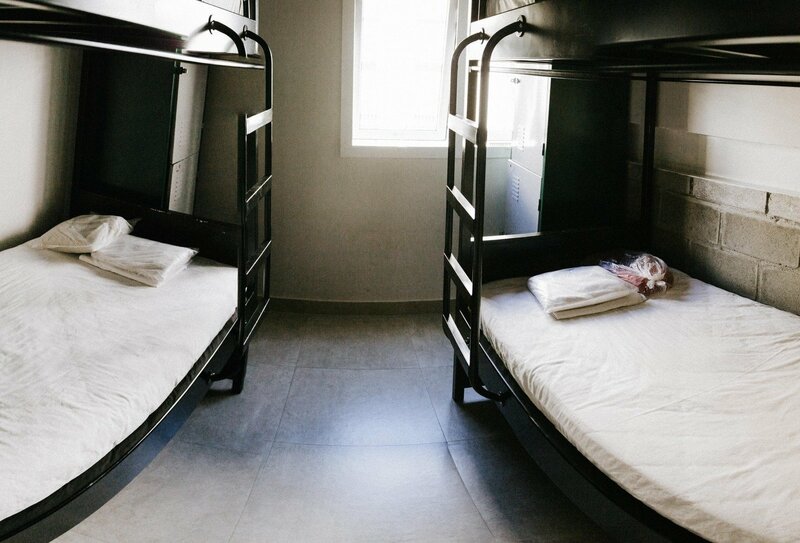 There’s a transfer to your hostel included as part of this trip. 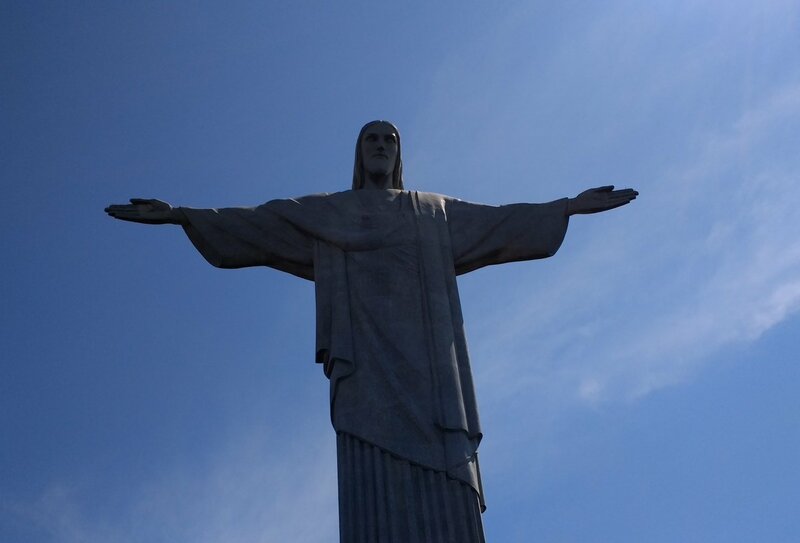 Your trip ends on day 8 on your return to Rio, as the time your trip ends varies we recommend spending an extra night in Rio before flying out. If you’d like assistance arranging an extra night of accommodation or airport transfers please contact us. All nationalities require a full passport that must be valid for 6 months beyond the intended length of stay. It is your responsibility to have the correct personal documents and to obtain your own visa, if one is necessary, in accordance with the regulations of the country you are to visit. The information offered below is to help you with that process. We are not responsible for the actions of local immigration and customs officials, whether at points of entry or otherwise and any subsequent effects. Citizens of the United Kingdom do not require visas to travel to Brazil if they are staying for under 90 days. Visa rules may change, so it is your responsibility to stay up to date with the current visa laws of the countries you are visiting and adhere to them. You’ll have plenty of free time during your trip. You just have to make sure you get to your tours and experiences on time, and the rest of your time is free for you to tailor make your experience. This is an unguided trip made easy! We’ve planned and sorted your accommodation, transfers and experiences, so all you need to do is turn up on time and enjoy yourself! This trip is for the independent traveller – you’ll have plenty of freedom and flexibility to do what you enjoy and tailor-make your trip. We’re still on hand for support so feel free to contact us for any more information!